No. 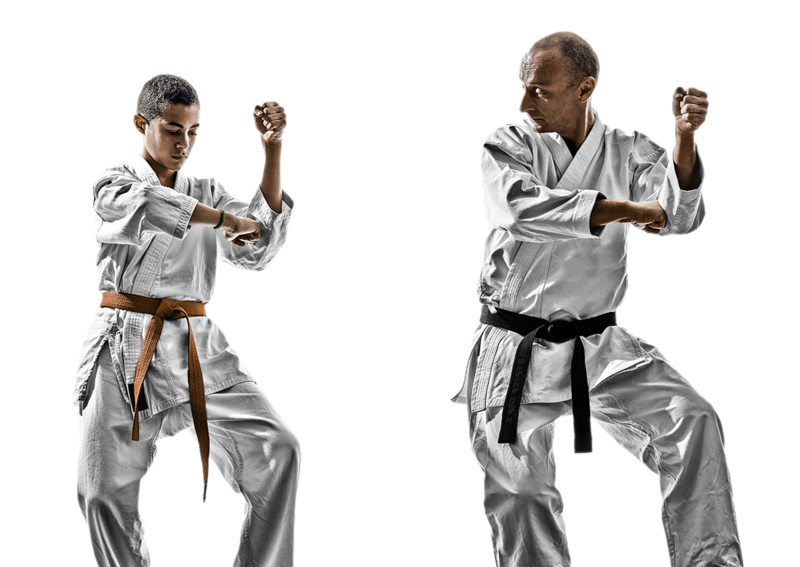 Martial arts are used for self-defense and as a last resort. 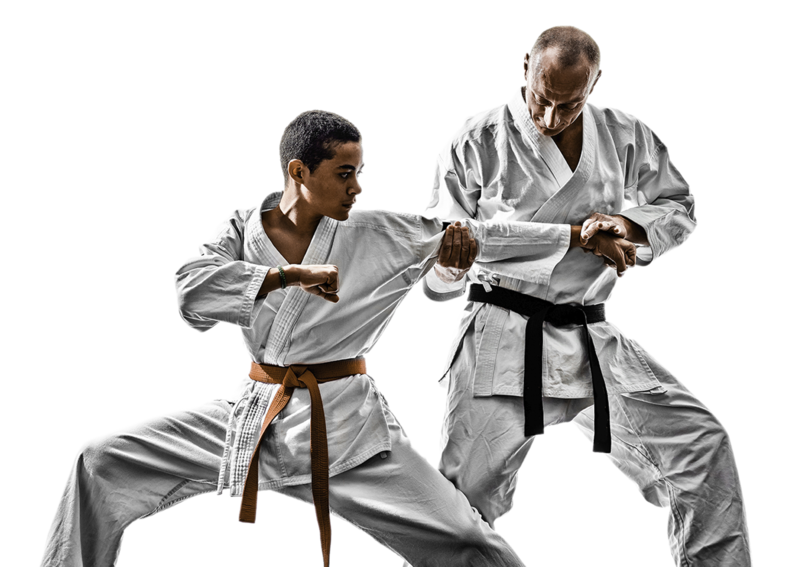 The core principles of Golden Fist Martial Arts Of Philadelphia NE is solving problems by peaceful resolution and having the self-confidence to not rely on violent behavior. 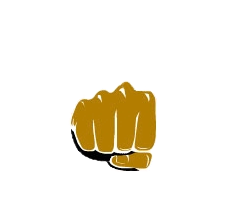 All information provided is provided for information purposes only and does not constitute a legal contract between Golden Fist Martial Arts Of Philadelphia NE and any person or entity unless otherwise specified. Information is subject to change without prior notice. Although every reasonable effort is made to present current and accurate information, LinkNow!™ Media makes no guarantees of any kind.